Overview: Government policy has placed increasing emphasis on improving poor diet by altering micro-environments where people make food choices. Micro-environments, such as supermarkets, can cue human behaviour and influence the behaviours of many people simultaneously. 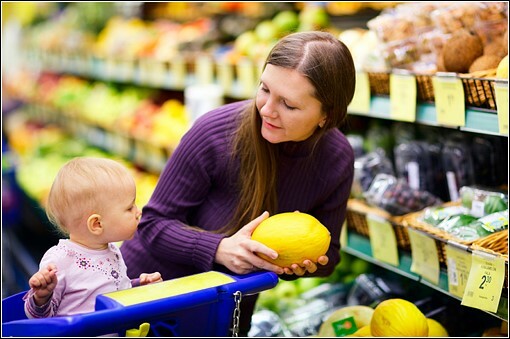 Supermarkets are a major source of food for many families yet understanding of how marketing practices such as the placement of products within supermarkets influences food choices is limited. The WRAPPED study is a natural experiment involving Iceland supermarkets that will assess the influence of product placement changes on diet and product sales. 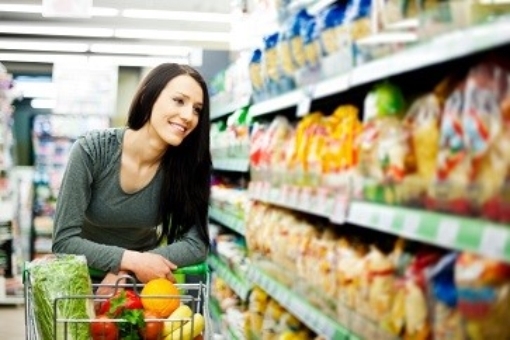 Objective: To address a gap in understanding about the micro-environmental determinants of diet by exploring whether improving the placement of fruit and vegetables and removing temptations of confectionary at checkouts in Iceland supermarkets influences the dietary behaviours of women aged 18-45 years and their young children. Methods: The WRAPPED study is a natural experiment with a prospective cluster matched-controlled evaluation involving up to 1600 participants (up to 50 from 16 intervention and 16 matched control stores across England). removal of all cakes, confectionary and sugar sweetened beverages from checkouts (replaced with non-food items, fruit and bottled water). Participants will be surveyed at four time points: before refurbishment, and one, three and six months afterwards. Changes in participants’ and their children’s fruit, vegetable and confectionary intake, and participant and store sales will be assessed and a comparison between the intervention and control groups will be made. A pilot phase, involving 6 stores, is being conducted in 2016.